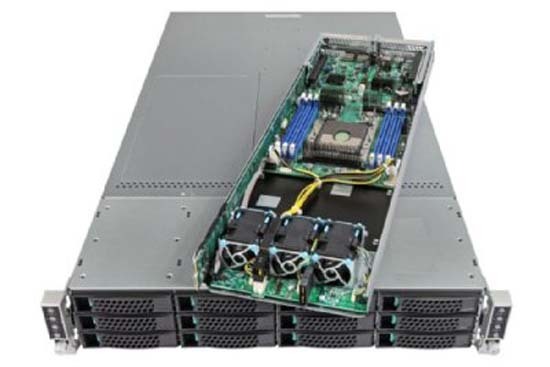 Broadberry's ultra-high performance range of servers powered by the new Intel Xeon Phi processor delivers over 4 teraFLOPS of double-precision peak whilst providing 3.5x higher performance per watt than the previous generation. Intel® Omni-Path Host Fabric Interface Adapter. 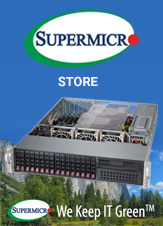 High-Performance, Enterprise-Class Supercomputing accelerated for Science, Visualisation and Analytics. 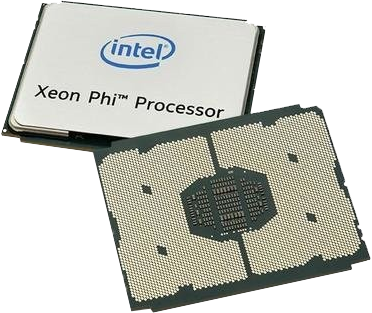 The Intel® Xeon Phi™ processor is a bootable host processor that delivers massive parallelism and vectorisation to support the most demanding high-performance computing applications. The integrated and power-efficient architecture delivers significantly more compute per unit of energy consumed versus comparable platforms to give you an improved total cost of ownership. The integration of memory and fabric topples the memory wall and reduces cost to help you solve your biggest challenges faster. 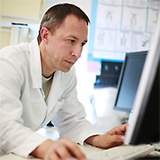 Life sciences HPC codes allow researchers to look deeper into some of the biggest mysteries in biology. Faster simulations allow users to more quickly understand the underlying mechanisms impacting our cells. 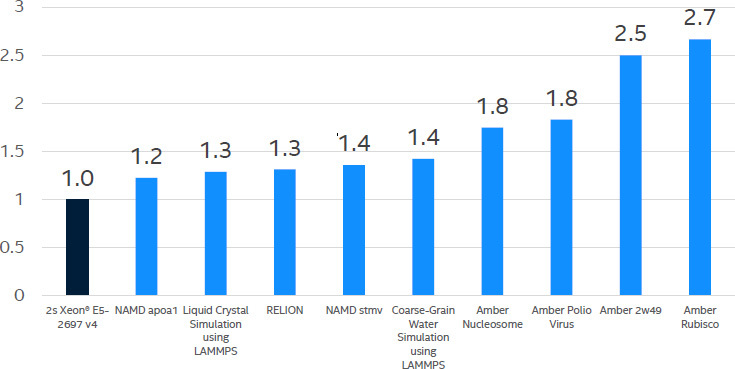 Intel Xeon Phi processor family with up to 68 cores with 272 threads provides life science results up to 2.7x faster. 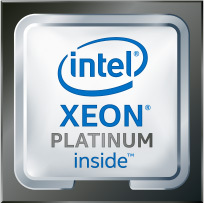 With up to 72 out-of-order cores, the new Intel® Xeon Phi™ processor delivers over 3 teraFLOPS (floating-point operations per second) of double-precision peak while providing 3.5 times higher performance per watt than the previous generation.2 3 As a bootable CPU with integrated architecture, the Intel® Xeon Phi™ processor eliminates PCIe* bottlenecks, includes on-package high-bandwidth memory, and available integrated Intel® Omni-Path fabric architecture to deliver fast, low-latency performance. 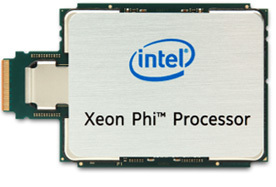 Take advantage of the Intel® Xeon Phi™ processor's common x86 architecture to get amazing utilisation across any workload. 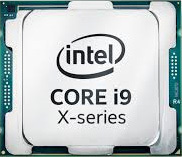 The broad ecosystem of partners and robust roadmap you get by building on Intel® architecture allows for scalability, easy flexibility, and long-term support in compute, memory/storage, I/O, and software.